Nobody wants a boss who doesn’t understand how businesses work. Aspiring entrepreneurs and future Fortune 500 executives alike need to understand how the fields of accounting, management, human resources, economics, marketing, and operations overlap in business. 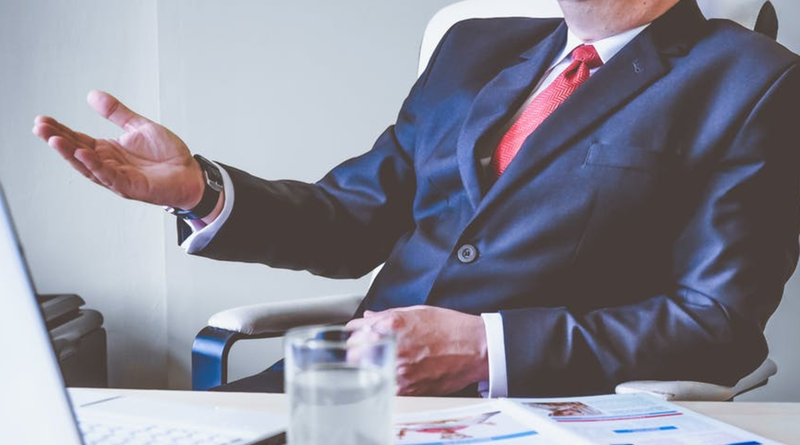 Whether you want to be a generalist or a specialist, a bachelor’s degree in business management can make you a valuable asset to any organization. You don’t have to move across the country to learn about the intricacies of the business world. There are countless online business management degree programs that can land you the credentials and expertise you need to start your career. To help you sort through them, we’ve used data from The National Center for Education Statistics and ratings from school-ranking entities like TheBestSchools.org, TopManagementDegrees.com, BestColleges.com, AffordableCollegesOnline.org, OnlineColleges.net, and CollegeRanker.com—so this list of the top 10 online bachelor’s programs in business administration is the best of the best. A couple of schools on this list are pretty affordable, but no matter what state you’re in, Colorado State University (#2 on our list) costs about $8,500 per year. If you’re incredibly ambitious and have lots of time on your hands, Capella University (#6) is a great choice, too. They offer a unique “Flex Path” format that lets you take unlimited courses for $2,300 per quarter. Not all schools follow up with alumni to get employment rates (or at least they don’t all choose to share them publicly). And a school can’t always take credit for a great employment rate, either. Some students (maybe even you) have jobs before they even enroll. And the data doesn’t distinguish between jobs in a related field and an entry-level job in the fast food industry. That being said, if you want to go to the school with the highest percent of employed graduates, Colorado State University (#2) reported a 92% employment rate. You might also want to check out Arizona State University (#8) though. The 2016 Global University Employment Survey ranked them #9 for employable graduates–ahead of MIT, Columbia, and UCLA. Quite a few schools on this list didn’t have graduation rate data available, and most of the others didn’t have particularly impressive rates. One school, however, had a graduation rate significantly higher than the national average of 59%. Graduation rate shouldn’t be a huge factor to part time online students since you can complete programs at your own pace, but if you’re worried about actually completing your bachelor’s degree, look no further than #1 on our list, Northeastern University. What’s the difference between a BBM and a BBA? A couple of the schools on this list offer a bachelor’s in business administration with a concentration in management. There’s no noticeable difference between a degree like this and a bachelor in business management. I would say it’s semantics, but it’s not even that, really. Some people may tell you that a BBM offers specializations in particular aspects of business, and that a BBA doesn’t–but that’s not true either. You might find that a BBM is more likely to be a bachelor of science than a bachelor of arts, but even that isn’t a very meaningful distinction. It really comes down to the school. If a school offers both a BBA and a BBM (which is unlikely) then you’ll have to compare the two programs to see if there’s a difference in curriculum. There are no universal ground rules that all schools follow to distinguish between these two programs. So for all intents and purposes, they’re the same thing. Now, on to the top ten! Northeastern University offers an online bachelor of science in management. Whether you’re an entrepreneur, already employed, or looking to start your career in business, this program gives you a strong grasp of the business principles and skills you need to know. The program is designed to take four years full time or seven years part time. If you already have at least 50 credits, you’re eligible for a fast track program that requires 69-70 credits. The fast track is five terms long and should take about 18 months to complete. You can watch a 5-minute webinar on the B.S. in management program to learn more. Colorado State University offers an online bachelor of science in business management through their Global Campus. Colorado State University offers a-la-carte specializations for all of their online degrees, so for 15 additional credits you can choose from one of 21 specialization options to customize your degree. This is a great way to craft your degree to fit a particular industry or position, or to explore another topic that interests you. You can get quick descriptions of each specialization as it relates to management on CSU’s website, or follow the links above for an in-depth look at each one. 94% of alumni said their program contributed to their professional goals. 27% of alumni secured a better job after graduation. 20% of alumni received a pay increase within 12 months of graduation. 98% of employers are satisfied or very satisfied with employees who graduated from CSU-Global. 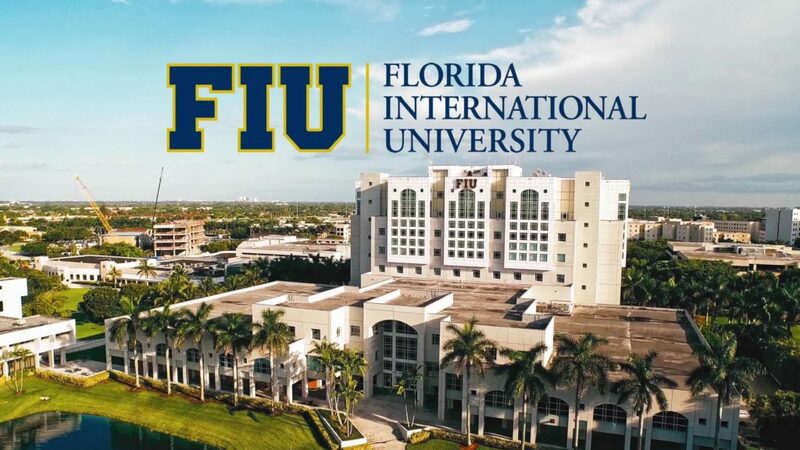 Florida International University offers an online bachelor of business administration with a concentration in management through the R. Kirk Landon Undergraduate School of Business. Online students are eligible to enroll in FIU’s Honors College. The program requires 12 additional credits of honors coursework, which can be completed through a combination of courses, study abroad programs, or a research thesis under the guidance of a faculty member. These interdisciplinary courses are not more difficult than other courses, and any student can be accepted into the program. When you graduate, your degree will say that you graduated through the Honors College. Online students at FIU are paired with a “success coach” to help you stay on track and make sure you get the personal attention you need. 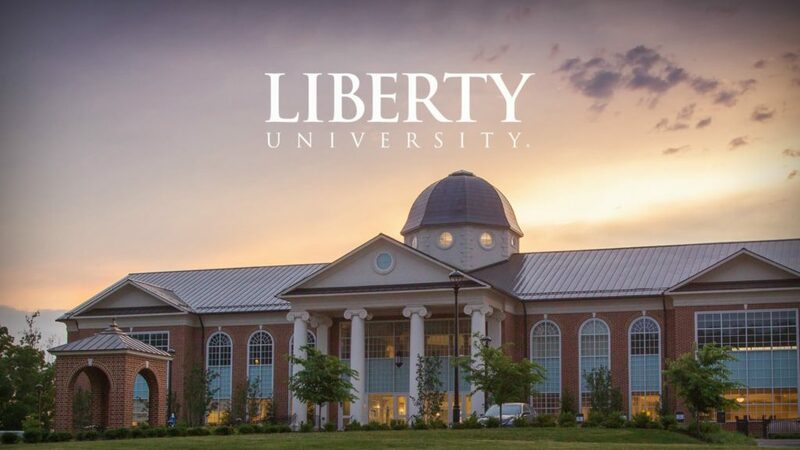 Liberty University offers an online bachelor of science in business administration degree with several management-related specializations. You’ll find brief descriptions of each specialization as well as course listings on the main BSBA page. Note: LU accepts up to 90 transfer credits–that’s 75% of your degree! LeTourneau University offers an online bachelor in business management program with a concentration in nonprofit management. You’ll learn biblically-based leadership principles and explore how economics, accounting, and finance directly impact an organization’s bottom line. You’ll also study how business law affects the workplace and improve your decision making and communication skills. In this program, courses are usually taken one at a time and last from three to seven weeks. Each week, coursework begins on Monday and most of it is due on Sunday at midnight. Capella University offers an online bachelor of science in business with a specialization in management through the School of Business and Technology. The website says you’ll “practice applying leadership skills and techniques to an organization” but it’s unclear if this means you will work directly with a real client. You’ll also learn how to apply management principles to your workplace. Capella University offers two paths to a degree: Flex Path and the Guided Path. Flex Path gives you unlimited classes per quarter, but you can only sign up for two at a time–you have to finish one to start another. There are no class discussions, so you really can set your own pace. The Guided Path sets the pace for you over 10 weeks, and you’ll take one to three courses per quarter. This path requires classroom discussions. 58% of graduates of the online BS in business program reported receiving a salary increase after graduating. You can see more employment-related statistics on Capella’s results website. Note: Capella University is a distance-learning institution. They know what they’re doing when it comes to online education (which is why pricing is built around your schedule), and it’s also why graduation rates aren’t available. 0% of Capella University’s students met the NCES’s criteria to even count towards a graduation rate–they weren’t “first time, full time.” This could be due to CU’s unique program paths. Davenport University offers an online BBA in management through the Donald W. Maine College of Business. While it is a BBA, it doesn’t appear that this program is simply a management concentration–it even offers specializations of its own. If you want to complete your degree fast, you can enroll in Focus One to finish in 14 months. 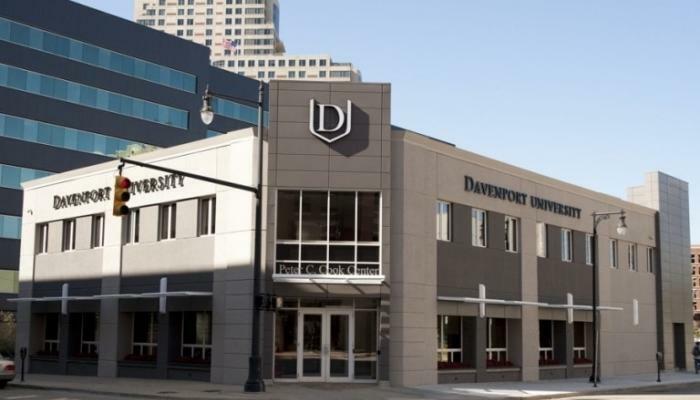 Fun fact: Davenport University was founded as a business school in 1866–they’ve been producing business graduates for over 160 years! Arizona State University offers an online bachelor of science in management through the W.P. Carey School of Business. Over the course of the program, there are opportunities to pursue or even create internships through ASU’s unique “Handshake” program. ASU claims this program is part of the reason why they ranked higher than MIT, Columbia, and UCLA in the Global University Employability Survey. Note: You only need a 2.0 GPA to graduate from ASU’s online business management program. If you’re going to pursue graduate studies though, you’ll probably want to shoot for at least a 3.0. Fun fact: The faculty of the W.P. Carey School of Business are from six continents, and include a Nobel Laureate and members of the National Academy of Sciences. Philadelphia University offers an online bachelor of science in business management through PhilaU Online. The program is designed to be completed in two to three years. Or alternatively, you can take a business capstone seminar. Your choice will comprise 15 credits of your degree. Note: Philadelphia University’s online tuition is actually lower than it used to be. Who knows, it could get even lower over time! 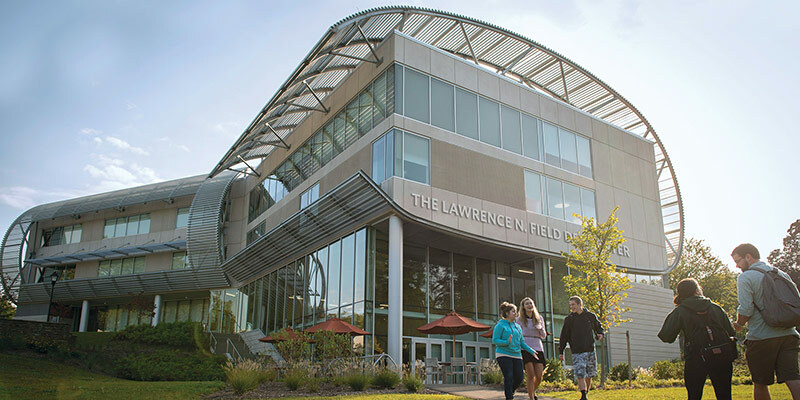 Champlain College offers an online bachelor of science in business management. On its own, one of these certificates probably wouldn’t mean much, but coupled with a BS in business management, it could help you stand out. Champlain College says it’s “a credential employers will respect,” but I’d encourage you to just call it a concentration. They’ll know what that means. 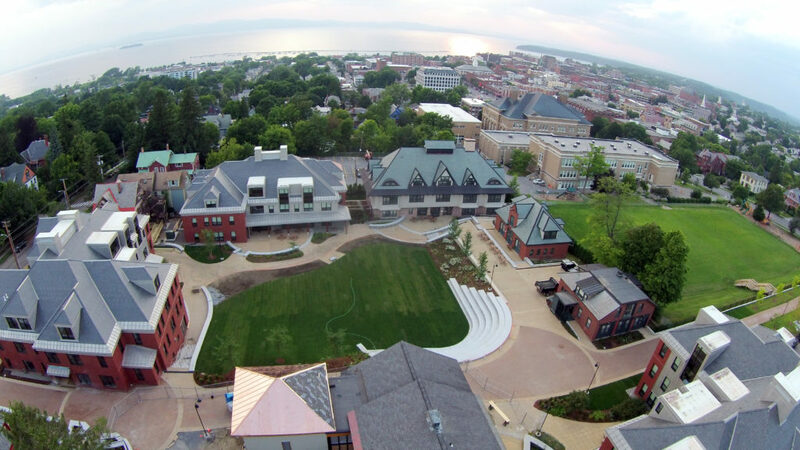 Note: Champlain College lets you transfer up to 90 credits from another school–that’s 75% of your degree! According to the National Student Clearinghouse Research Center, more than one third of all college students transfer schools before graduating. In order to transfer your credits from one school to another, the two schools usually have to be accredited by the same organizations. Interestingly, many of the schools on this list say they will accept credits from any regionally-accredited school. Thankfully, all of the schools on this list meet that criteria. Five of them are accredited by the Higher Learning Commission, two are accredited by the Southern Association of Colleges and Schools, two are accredited by the New England Association of Schools and Colleges, and one is accredited by the Middle States Commission on Higher Education. We can’t tell you exactly which school is the best choice for you—and you shouldn’t let anyone else do that, either. You have to weigh the factors that are most important to you and let that guide your decision. Choosing a school is a huge investment—both in terms of what it immediately costs you and how it affects your life. So take your time. We hope this list has helped make the decision a little easier for you. Good luck in your future studies!